I want to tackle the "it's not free to play" first because it sets a tone for the rest of the items. Valve could have made Artifact free 2 play and integrated numerous methods for players to "grind" away at gaining cards all while dangling a cash shop with loot boxes booster packs. But Valve didn't and its evident that the other differentiators result from that decision. Integrating with the Steam Marketplace enables the capability to trade and sell individual cards which brings Artifact closer to cardboard TRADING card games (TCGs) that made it's designer, Richard Garfield, famous. Yes, there is a word in all caps there. I am firm believer that the trading and collecting of single cards is a key component in the enjoyment of these games; physical or not. 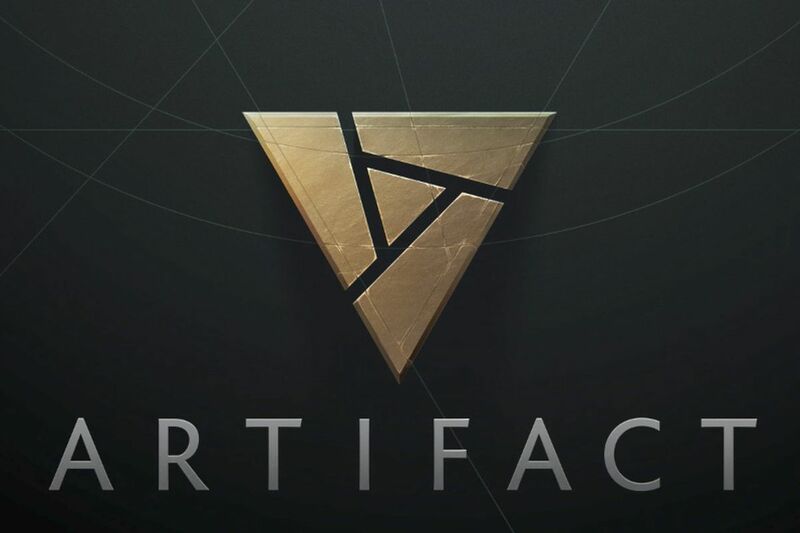 Trading cards is just the first part of a return to more social-oriented gaming that Valve has planned for Artifact. They are also very talkative about their social gaming approach. They want to focus on players playing with their friends and not beholden to "game modes" in which players feel forced into the most efficient method to "grind" for cards. This is why the ability to trade/sell/buy individual cards is key. If players are going to play with their friends then they need to know they aren't losing out on progress that could be made towards something else. The last three items on the list do not wrap themselves into the free to play or social aspects, but none the less are important to peaking my interest level in Artifact. Lane-based gameplay is not new. In fact; upon seeing Artifact's lanes it immediately made me think of another digital card game Richard Garfield was involved with; SolForge. SolForge was played across five lanes and enjoyed moderate success after it's Kickstarter campaign (and is still going in an unofficial capacity). Artifacts approach to lanes is a step above SolForge's approach. Where SolForge only offered a single card per lane; Artifact is offering an entirely new gameboard within each lane where any number of cards can be played to "win" in that lane. This appears to create three games within one which means every match of Artifact will feel like three separate games. 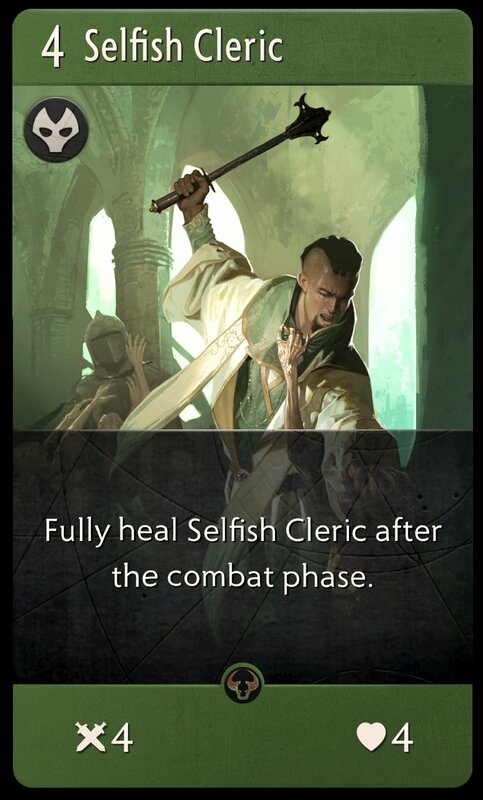 This will really up the strategic level; especially as more cards are released with mechanics that influence other lanes. Lastly I just wanted to touch base on the idea that "any number of cards/creatures" bullet points. YES! Finally; a digital card game that takes advantage of the ability for a computer to manage any number of cards for the player while still keeping the game organized. In physical card games sprawl can be a real issue (as anyone having played a Magic the Gathering squirrel token deck can attest to). In the digital space sprawl can be managed via a clean user interface and good mechanics that keep players moving along each turn. Artifact is shaping up to be a Valve classic and like DOTA2 before it; Valve is taking a tried and true genre and giving it the Valve polish and common sense we've all come to expect.